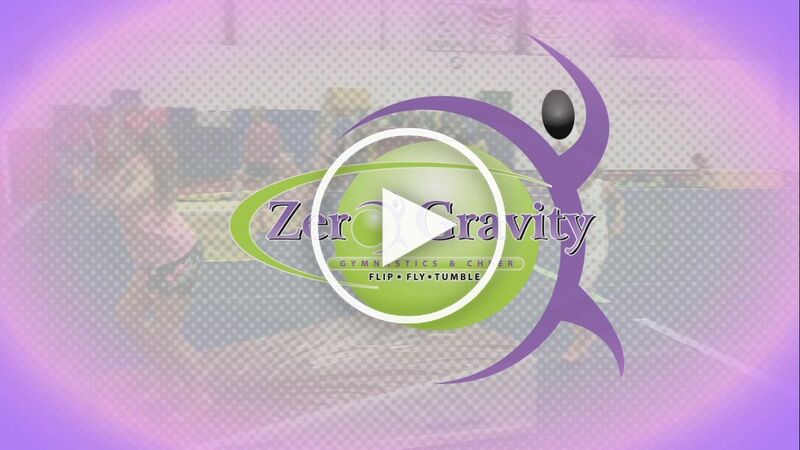 Summer Camp Registration Now Going On!! 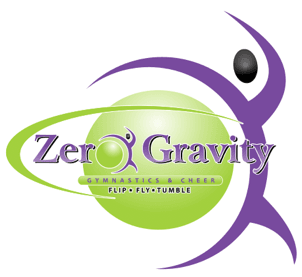 Zero Gravity is a State Licensed Child Care and After school Facility. We do background checks and fingerprinting on all employees.